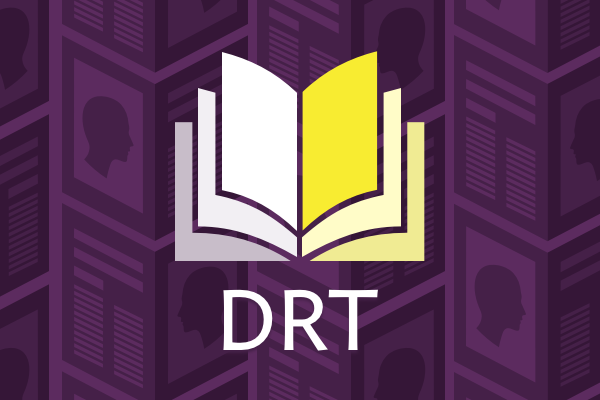 The DRT Book Club seeks to help community members read more books about research. This event will be in Japanese. If you're interested in organizing a book club event with English-language discussions, get in touch!